If you’re looking for a new home in a private community close to everyday conveniences, Econ Landing is the perfect community for you! 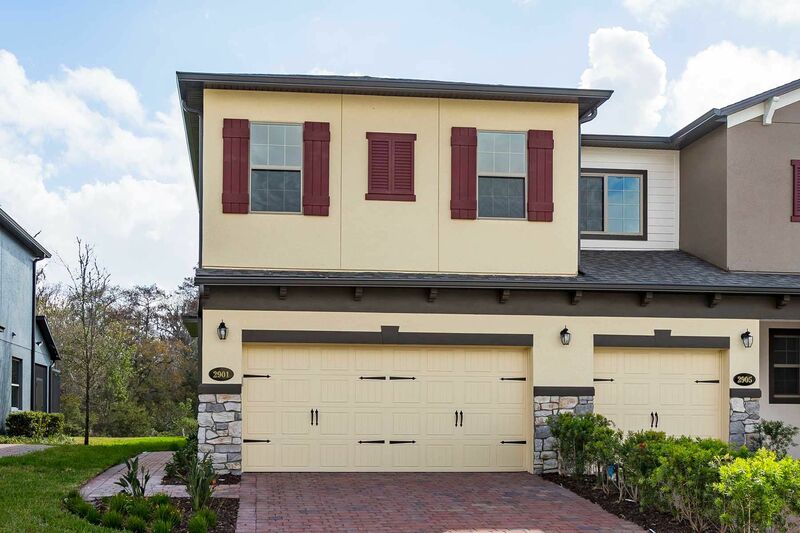 A winding entrance leads you past a conservation area into the heart of Econ Landing, where you’ll immediately notice the pristine lawns and landscaping, all maintained by the HOA! Yard work will be a distant memory – you’ll spend your time relaxing by the private pool and enjoying the cabana instead. This community is all about convenience and location. Econ Landing is right off of 417, just minutes from three major grocery stores, mall, airport, and all of Orlando’s favorite attractions. Disney World and Universal Studios are less than 20 miles from your home, so your spacious new guest bedroom will get plenty of use from visitors! And if amusement parks aren’t for you, head to Waterford Lakes Town Center for a day of shopping and fine dining, or Hal Scott Regional Preserve and Park for birdwatching and exploring. Visit Econ Landing today!